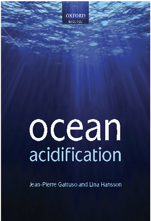 Description: What is ocean acidification? And how could it affect the future of Dungeness crab, one of our favorite seafoods? 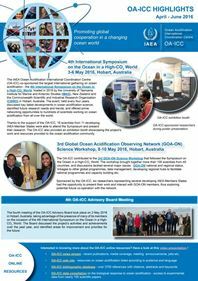 Join us as we walk through a new educational toolkit to equip you for teaching others about what ocean acidification could mean for the ​Dungeness crab, how this is currently being investigated, and resources to get more involved. Who is giving the seminar? Hello Nina, the webinar will be given by Dr. Shelly Trigg of the NOAA Northwest Fisheries Science Center.